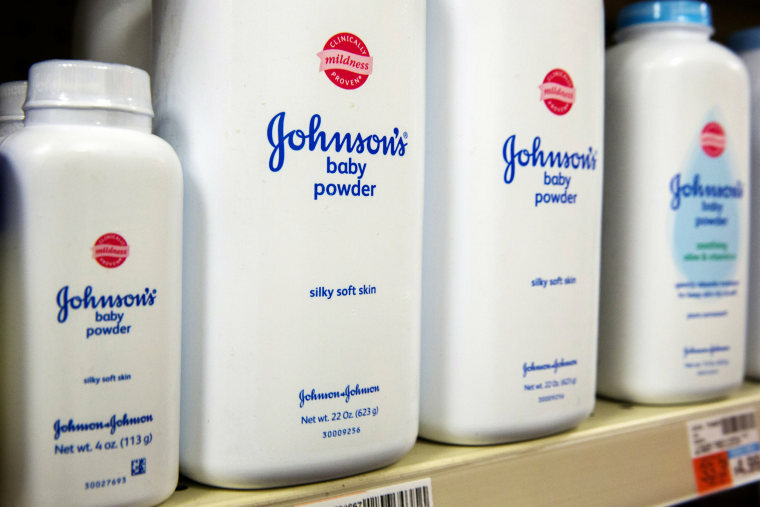 LOS ANGELES — A judge on Friday tossed out a $417 million jury award to a woman who claimed she developed ovarian cancer by using Johnson & Johnson talc-based baby powder for feminine hygiene. "Ovarian cancer is a devastating disease — but it is not caused by the cosmetic-grade talc we have used in Johnson's Baby Powder for decades. The science is clear and we will continue to defend the safety of Johnson's Baby Powder as we prepare for additional trials in the U.S.," spokeswoman Carol Goodrich said in a statement. Related From 2016: Johnson & Johnson Case: Can Talcum Powder Really Cause Cancer?